PeppNation Sports Leadership Camps (PeppNation) educate and develop youth nationally through athletics. 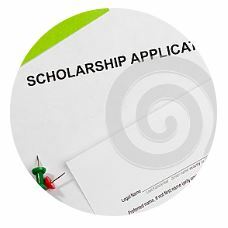 We are determined to send all participants to college with scholarships to offset the rising cost of higher education and assist them in creating a better life for themselves. Through our program, our student athletes are exposed to role models, positive life skills, and exercise daily. We work exclusively with community based organizations throughout New York City , City of Milwaukee, and the state of Wisconsin. 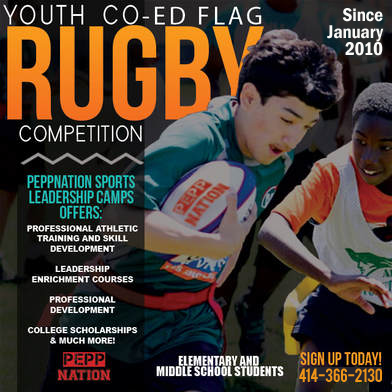 PeppNation (SLC) was founded in 2012 in association with Play Rugby USA, the Boys and Girls Clubs of Greater Milwaukee, Milwaukee Public , private, and charter Schools, and Milwaukee Parks and Recreation. 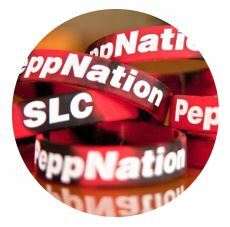 PeppNation has worked with over 14,000 participants at more than 50 locations since summer 2012. 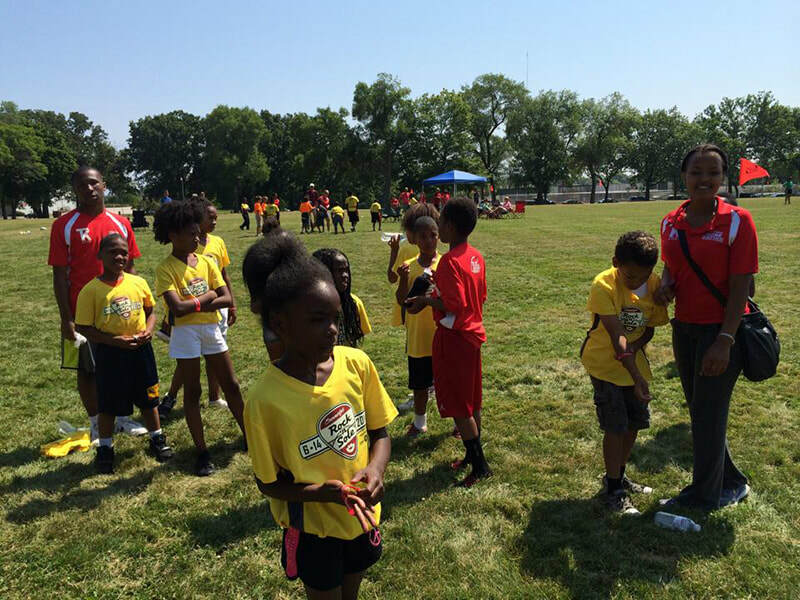 The Camps feature non-traditional sports such as Flag Rugby, Cage Cricket, and Lacrosse as a way to help promote fitness, healthy lifestyles, leadership, and civic development. 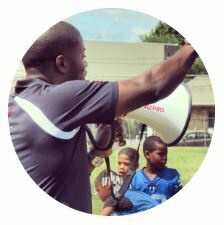 Our Youth Development Mentors are coaches, leaders, and role models that guide our student athletes through athletics and life skills development. Our structured program provides a comprehensive and positive alternative for our city’s youth especially those in need of support and who are at high risk of underdevelopment due to unforeseen circumstances. Be sure to include your contact information to take advantage of your sponsorship benefits! Since PeppNation's creation in 2010, our program has had significant impact on our student athletes and our communities.